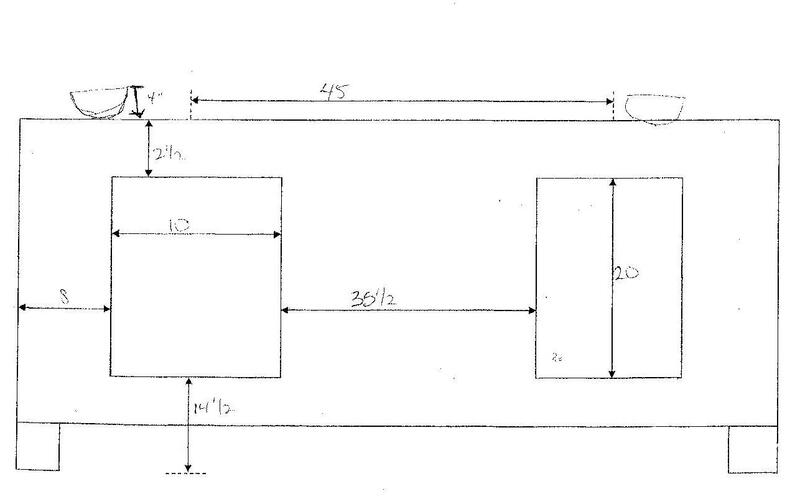 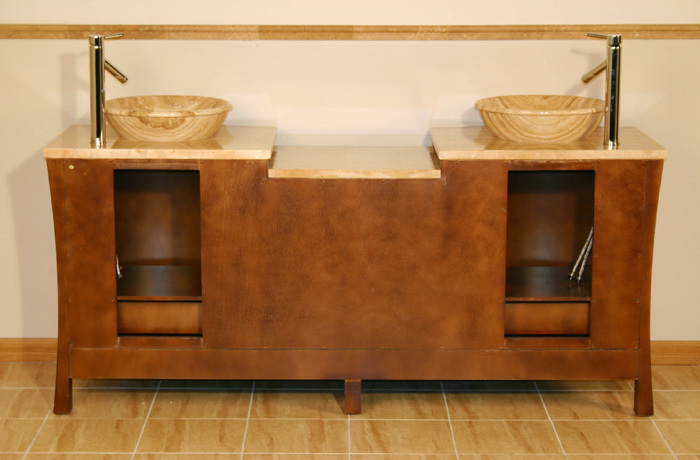 Antique brass hardware included. 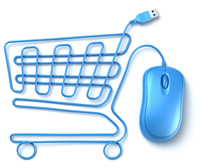 Usually in stock, ships in 1-2 business days! 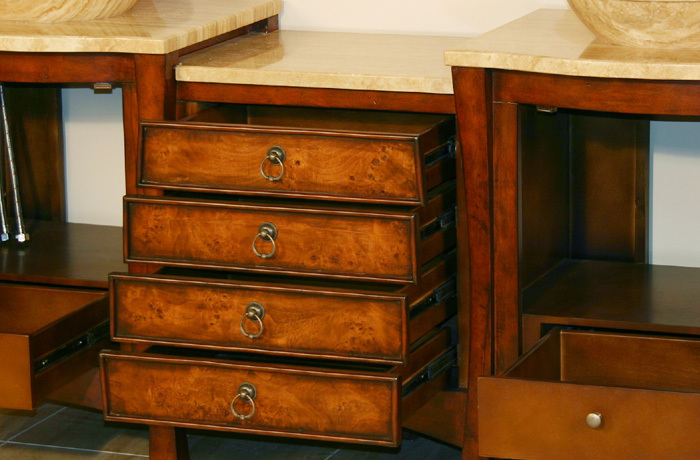 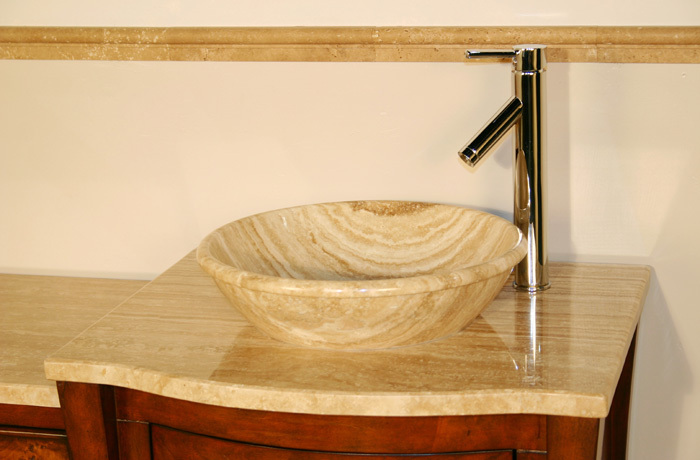 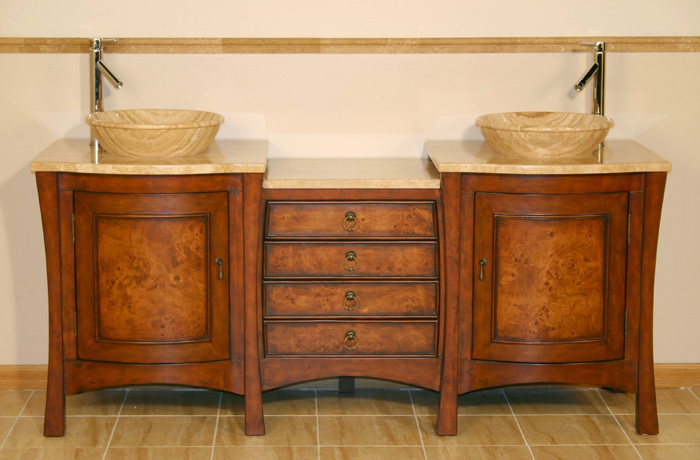 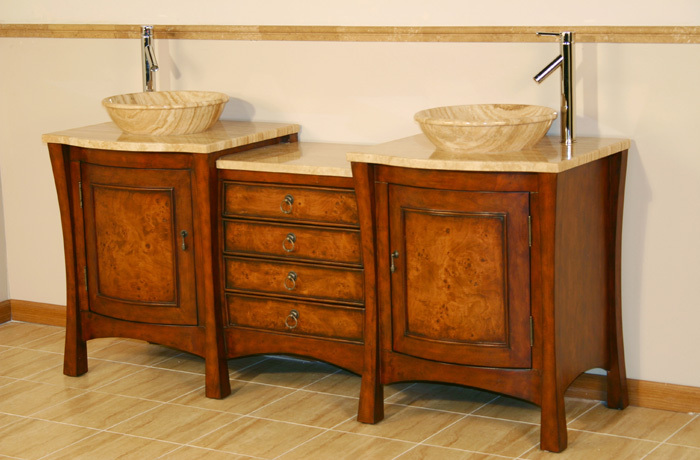 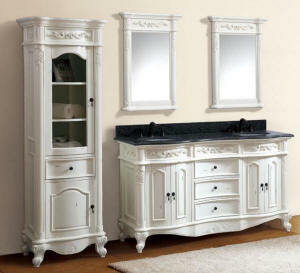 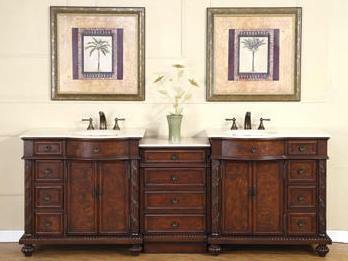 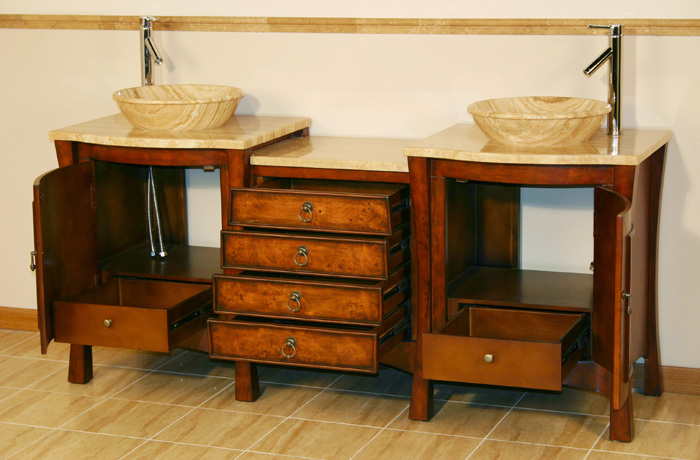 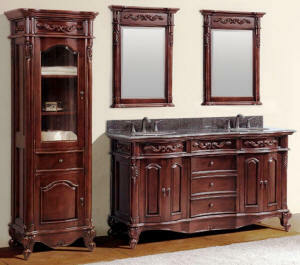 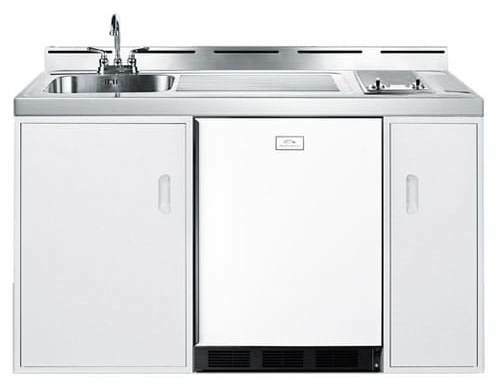 If you are interested in this vanity but have limited space, check out the 67" Rosey Double Sink Vanity.